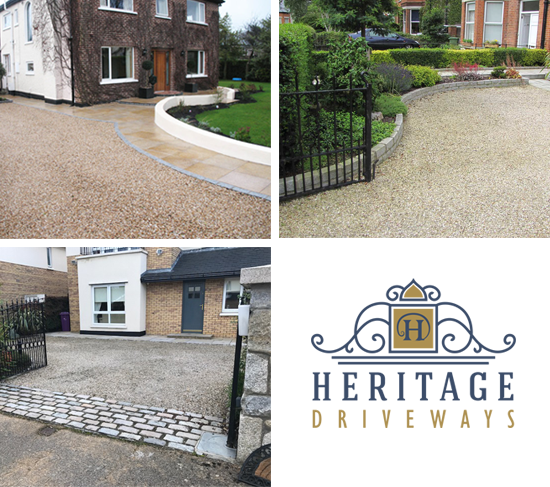 Heritage Driveways can transform your driveway and create a stunning addition to your home that will increase the value of your property. 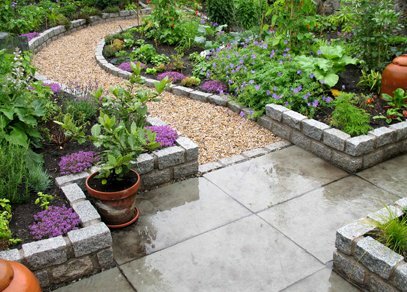 We also specialise in all aspects of Patio Design and Construction, Pathway Laying, Custom Water Features and Landscaping. 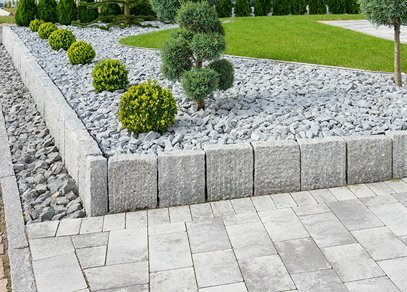 Our reputation is built on providing an exceptional standard of workmanship with every Driveway or Landscaping Project. 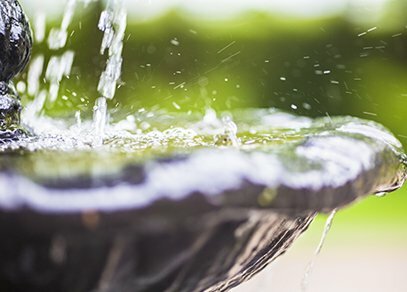 You can view our extended services below. 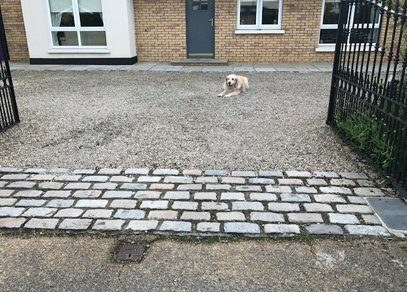 We can offer a wide range of colours and finishes for our granite and gravel driveways. 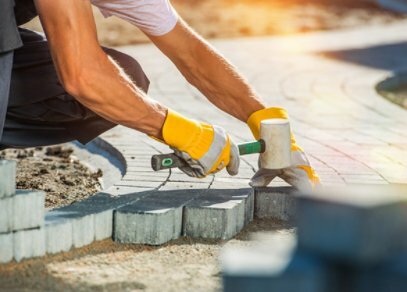 Our team are experienced professionals in all aspects of laying brick and block driveways. 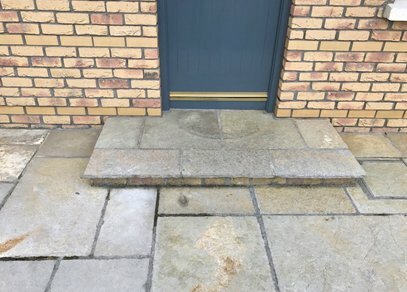 Natural stone can make a beautiful addition, we provide a wide range of finishing options. 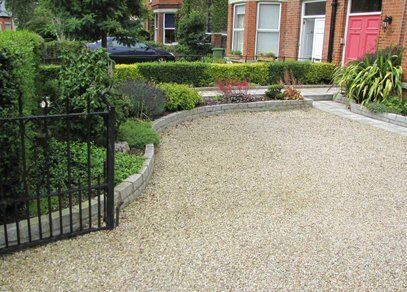 Our expert tarmac driveway services includes kerbing and edging for that perfect finish. 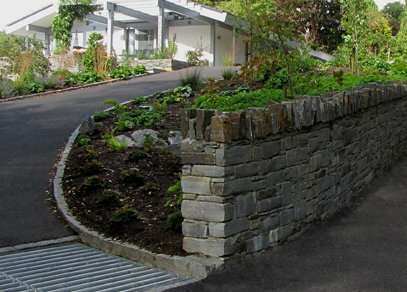 We provide an extensive landscaping service to help compliment and enhance your new driveway. 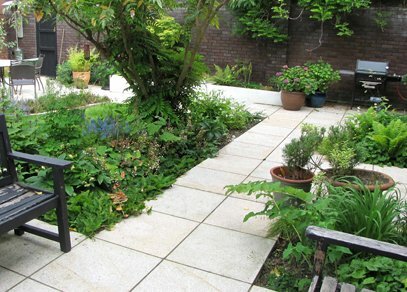 At Heritage Driveways we also provide bespoke patios design and build services.